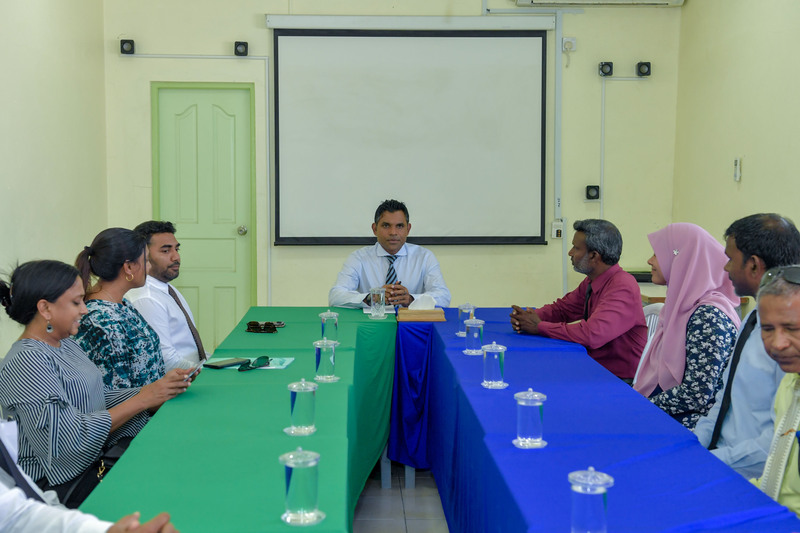 Vice President Faisal Naseem has met with the Kaashidhoo Island Council, as part of his visit to the island today. Speaking at the meeting, the Vice President enquired on the challenges being faced by the residents of the island. 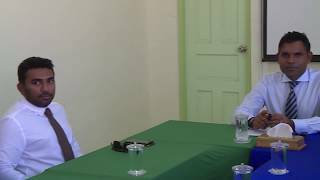 He stated that the purpose of his visits to the islands is to establish a closer connection with the people and to follow-up on the most urgent needs of the people. Council members highlighted the challenges being faced by the people due to the lack of certain basic utility services in the island, and informed the Vice President on the upcoming urban development projects. Members also noted the requirements of the island school and health centre to cater for the populace, and exchanged ideas on how to expand the island’s economy. At the meeting, Vice President Naseem assured that the administration was rapidly carrying out various projects in order to meet the people’s needs. He also urged the island council to be proactive in collaborating with other State institutions in implementing the government policies.